Richard is the principal of Aonui Architecture. His long held passion for environmentally sustainable design guides the team and infuses Aonui projects with the unique resilient quality that distinguishes the firm. 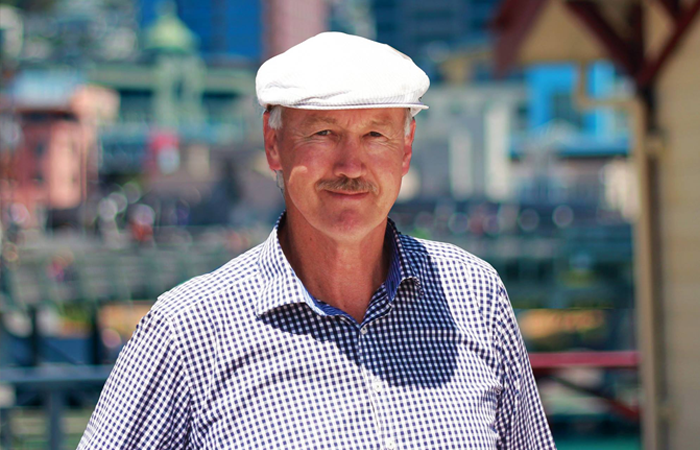 Richard has 30 years experience in low energy and low carbon footprint design solutions ranging from historic building conversions, active solar houses and commercial buildings in New Zealand, and passive solar cooled schools in the Tokelau Islands. 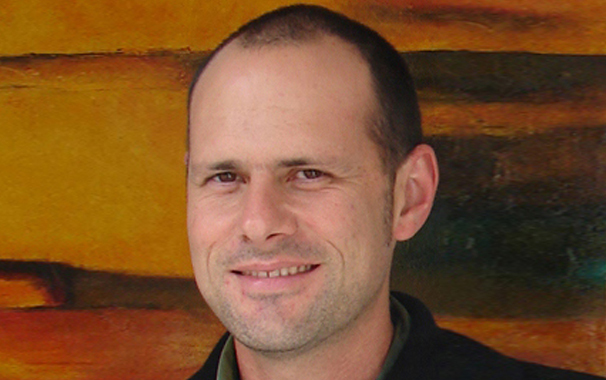 He is a regular lecturer in sustainable design at Victoria University of Wellington School of Architecture. His specialty skills include tertiary education buildings and maritime transport terminals. Jennifer completed her Master’s Degree in Architecture at Victoria University in 2012 with a thesis on tensile structures. Following this she worked on the production of building consented ‘yurts’ and the design of lightweight sheltering canopies. She has gained hands-on experience through setting up infrastructure for events and through voluntary work in Central America and Indonesia. 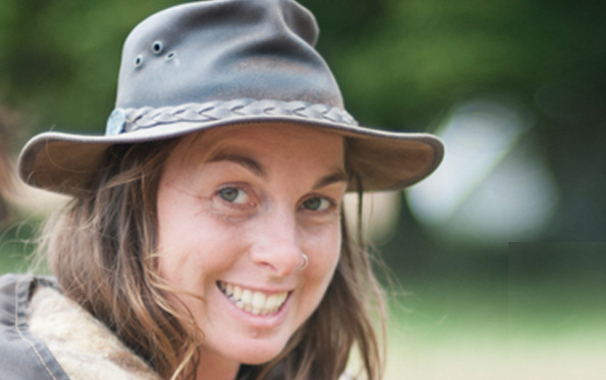 Jennifer has a passion for sustainable design, enjoys outdoor pursuits and has an appreciation and knowledge of NZ native plants. 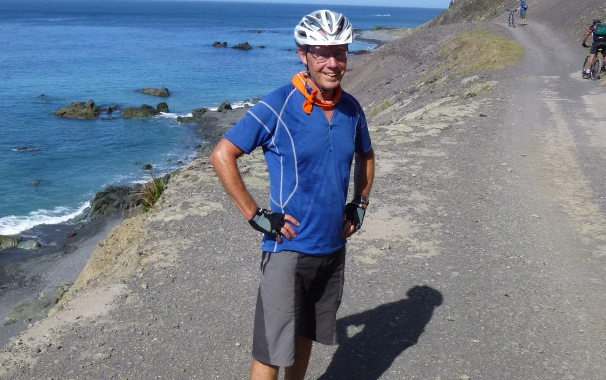 Since completing his NZCAD and Diploma in Interior Design in 1995, Michael has worked as a design and CAD technician on a wide range of both residential and commercial projects, first joining Aonui in 2005. 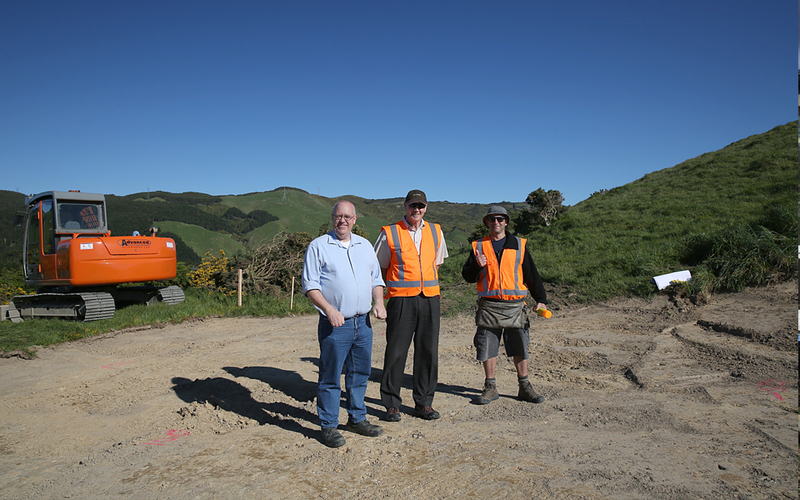 After 6 years managing his own architectural design company Michael recently returned to Aonui bringing a wide knowledge of the NZ building codes and design sensibility to the office where he is responsible for project documentation quality and the coaching of other technicians and graduate. In his spare-time he produces electronic music and has completed two submissions for the World of Wearable Art competition. 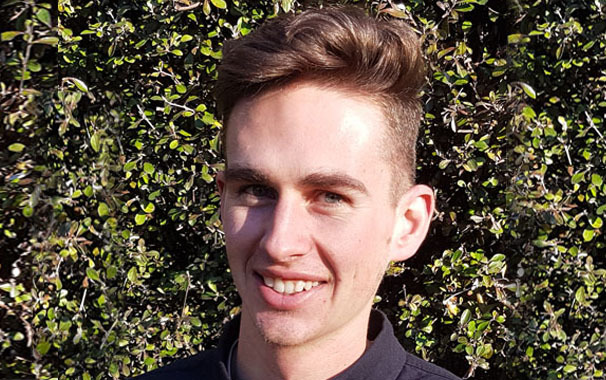 Scott grew up in Porirua, completed his MArch (Prof.) thesis at Victoria University of Wellington School of Architecture in 2017 and joined Aonui in February. He has always taken a view that architecture is intrinsically linked to place and has the potential to deeply affect relationships between people and place. His thesis explored how architectural intervention at multiple scales could influence the people of Porirua to act more sustainably towards the city’s striking natural environment. Outside architecture he is a track and field athlete specialising in the triple jump. He currently represents Wellington at national level and in recent years has be a New Zealand rep at the Oceania Championships and Australian National Championships. 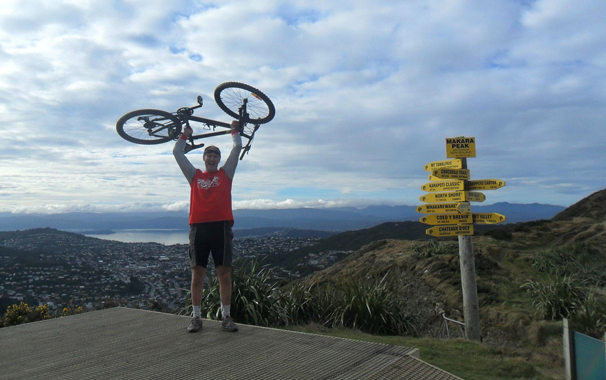 Off the track Scott enjoys getting involved in Wellington’s vibrant culture. This usually means going to obscure music gigs and drinking a lot of coffee!